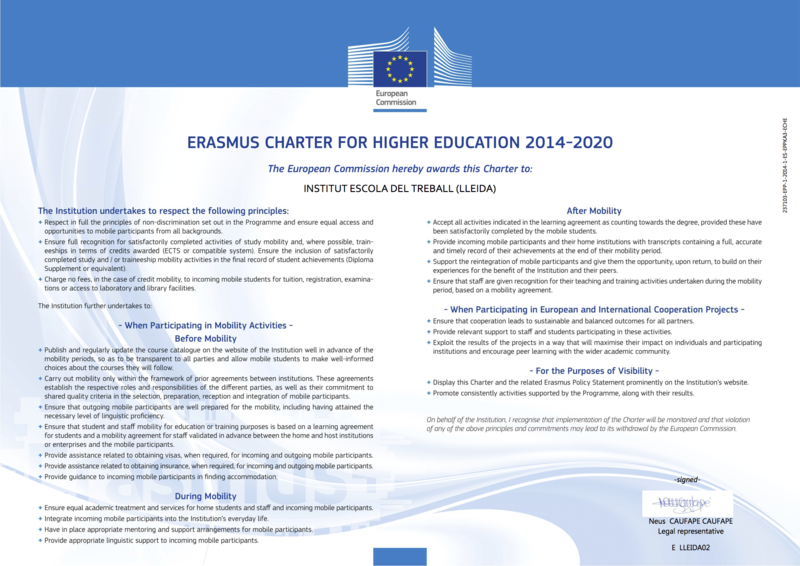 What is the Erasmus Charter for Higher Education? The Erasmus Charter for Higher Education provides the quality framework for Erasmus+ funded activities carried out by an institution. 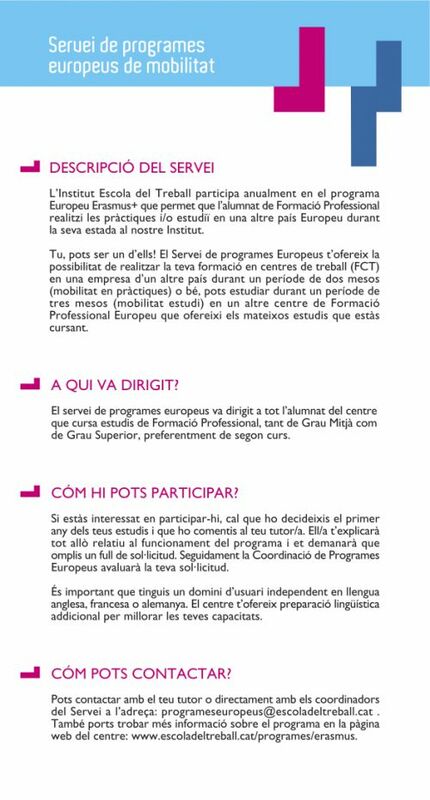 Erasmus+ aims support the European modernisation and internationalisation agenda in higher education, in particular the quality of student and staff mobility. By signing an ECHE, an institution confirms that its participation in Erasmus+ is part of its own strategy for modernisation and internationalisation.